Check out the latest episode from season 9 of the hit VH1 reality series ‘Love & Hip Hop’. 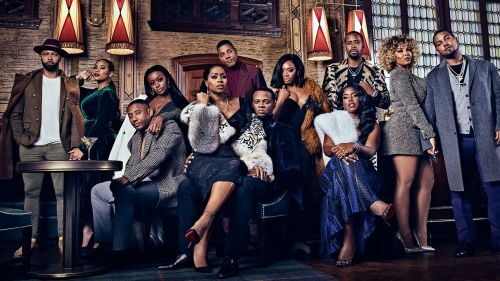 Get into the show which stars Remya Ma , Papoose , Yandy Smith , Safaree , JuJu , Rich Dollaz , Anais , Jonathan Fernandez , Jaquae & Alexis Skyy. Now if that wasn’t enough former cast members Joe Buddens , Cyn Santana , Kimbella & Juelz Santana come back to the show alongside new comers rap star Maino and his girlfriend Maggie Carrie below.